Amy grew up in England and in the early 1990's moved to North Carolina where she completed a bachelors degree in Psychology in 2001. Amy's personal interest in writing was sparked by her love of reading fiction and her creative writing hobby. Amy is currently self employed as a freelance writer and web designer. When she is not working Amy can be found curled up with a good book and her black Labrador, Jet. 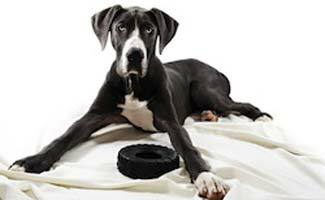 The Choke Collar: The Right Choice For You? Choke collars are used in many of the same training situations as pinch collars, for the most part in maintaining composure outside the home and with aggressive dogs. Choke collars can be helpful with larger dogs or dogs with aggressive tendencies; again they should not be used on small or fragile necked breeds…. 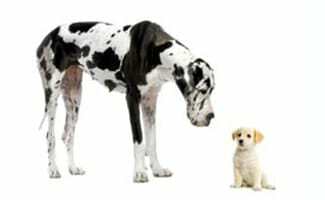 Large Dog Breeds: Is Bigger Better? 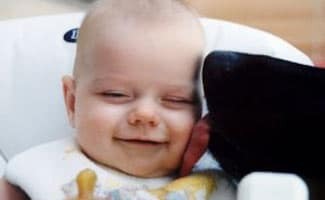 When talking about large dog breeds the first breeds that often come to mind are those of the Mastiff, the Great Dane and the Saint Bernard. While these over-sized dogs certainly classify as large dog breeds there are a variety of other large dog breeds which fall in to this category. There is no specific weight or height limit that sets a dog in to the large dog breed category, however, in general a dog that stands at around 26” at the shoulder and / or weighs in at 100lbs or more is a dog that fits the bill. 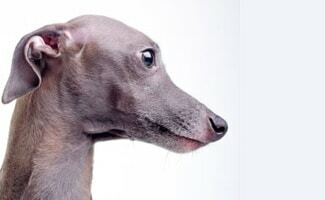 The Italian greyhound, known by lovers as an “I.G.” or an “Iggy” for short is a well loved sight hound that makes the record books as the smallest sight hound in use today. 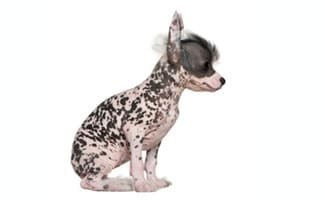 This toy breed of dog may be a small and slender dog but it certainly possesses quite a talent for hunting as a result of their perfect stature. The Italian greyhound isn’t just loved as a sight hound; however, this miniature relative of the greyhound is loved for being a perfect companion dog both for individuals and families as well! 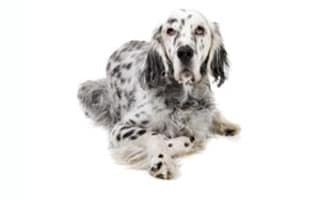 While the American Kennel Club has classifications for certain breeds of dog that determine them as working dogs the fact is that a dog does not have to feature in one of these classified breeds to act as a working dog. While working dogs tend to be particularly large and adapted to the rugged life of a working dog, the term working dog can also be used to refer to any dog with a job. 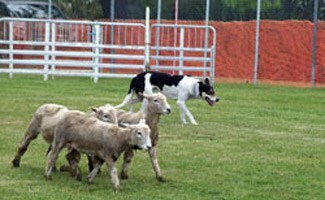 In this article, we’ll describe some working dog breeds as well as the specific jobs they’re tasked to…. Extinct Dog Breeds: What Are The Numbers? 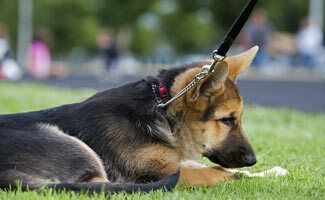 When it comes to picking out the best dog breed for you there are many considerations to be made. For some families one of the most important characteristics of a dog is whether it is non shedding. 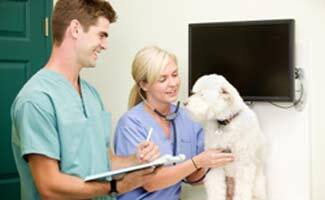 How Can A Psychiatric Service Dog Help? 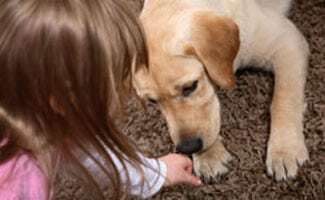 What Are Worms In Dogs?